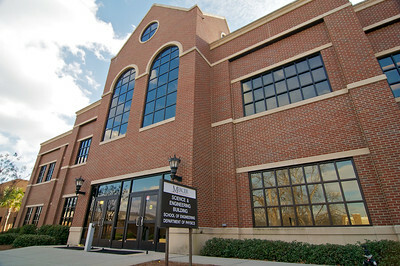 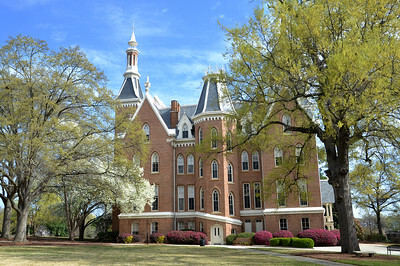 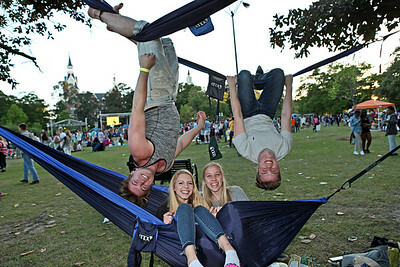 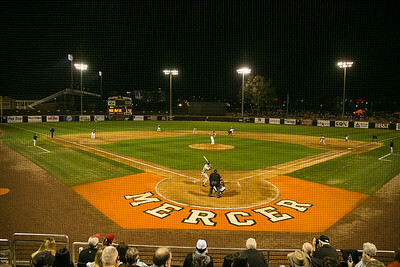 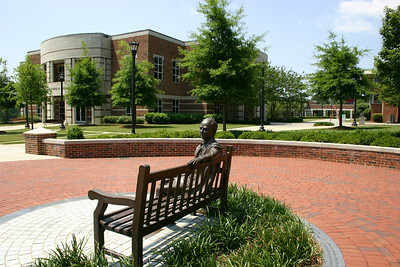 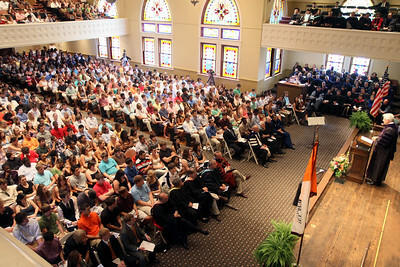 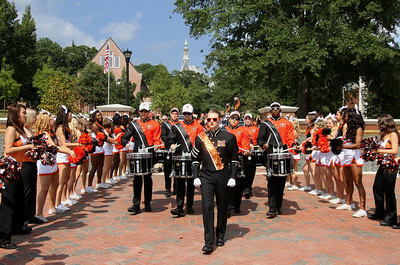 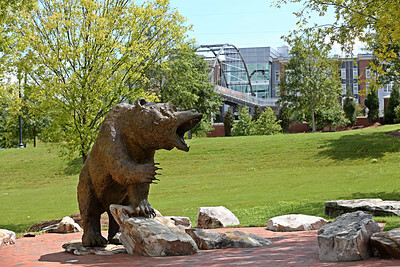 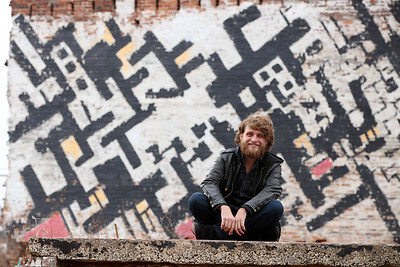 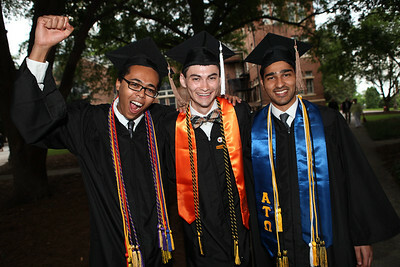 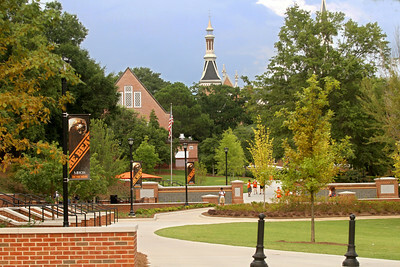 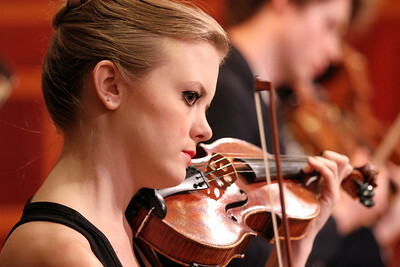 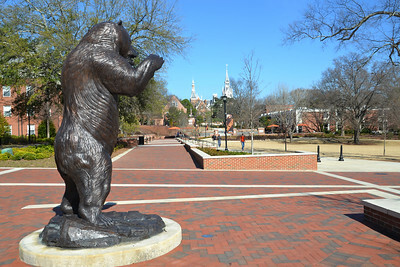 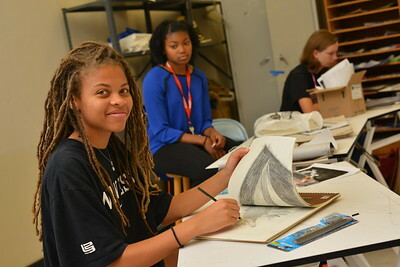 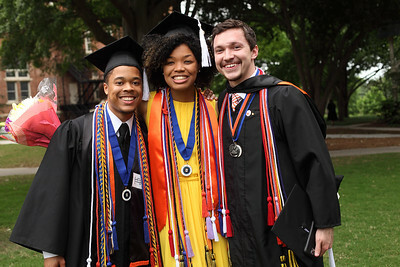 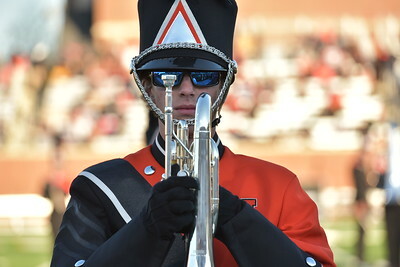 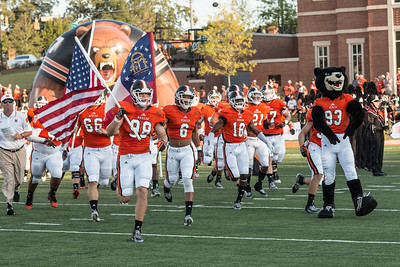 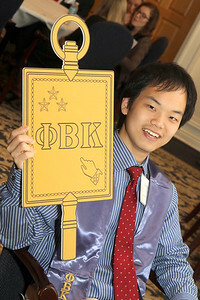 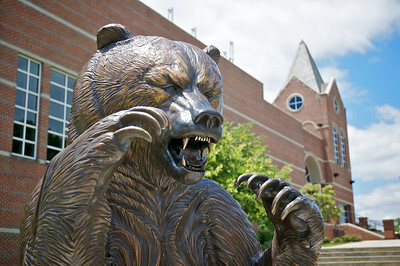 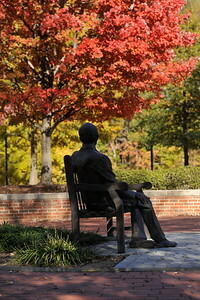 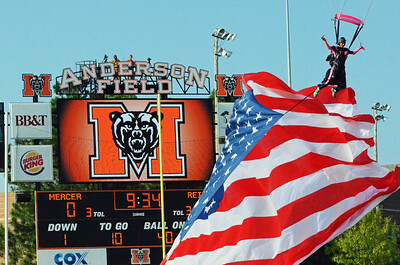 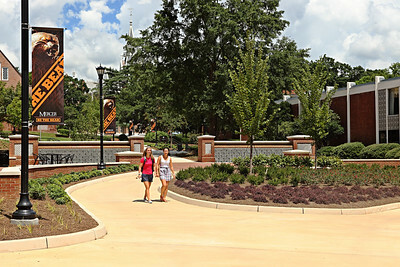 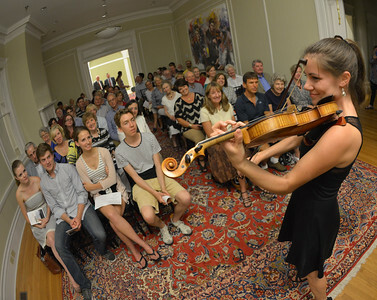 Welcome to the Mercer University Photo Gallery. 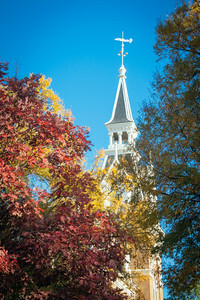 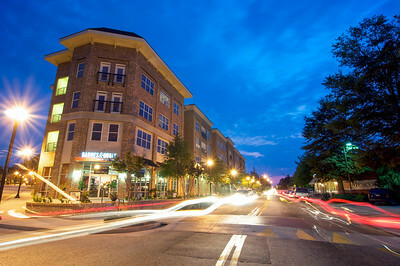 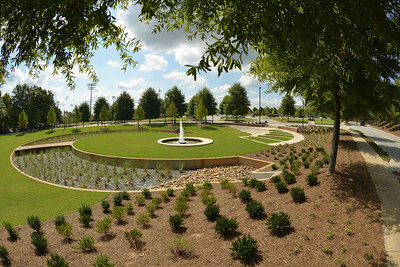 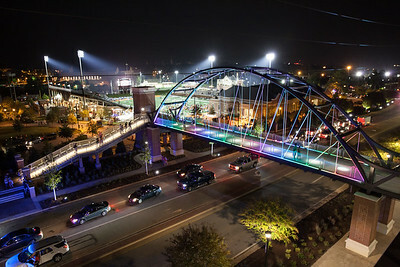 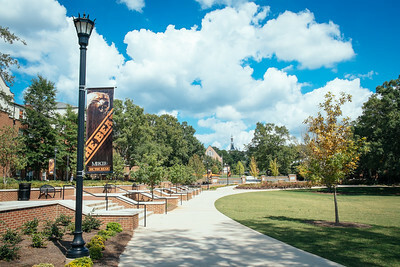 The images featured below are available for Mercer faculty and staff to download and use for university business only. 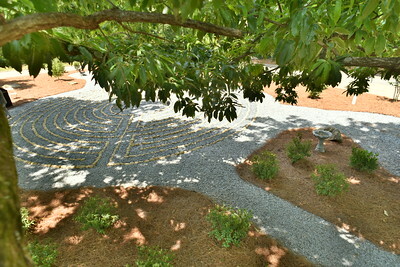 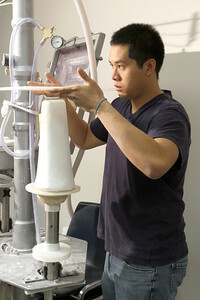 To view the full gallery, please use the navigation link above. 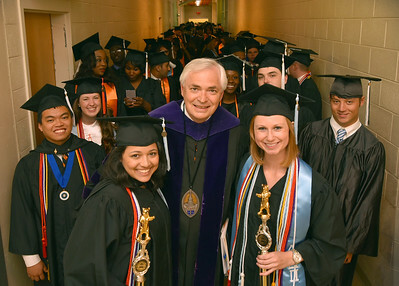 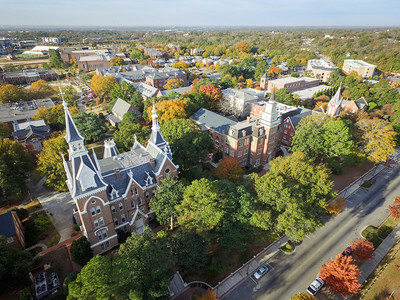 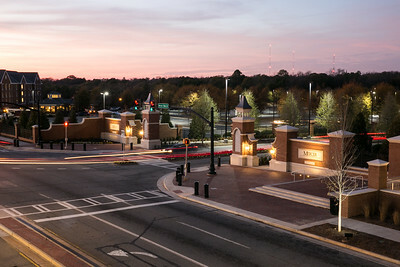 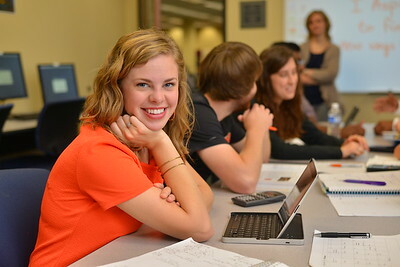 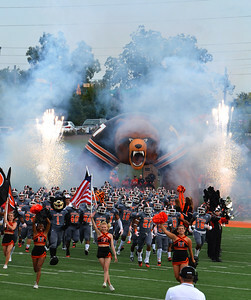 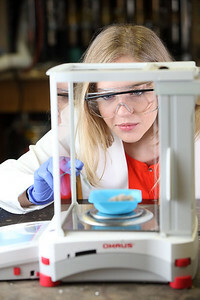 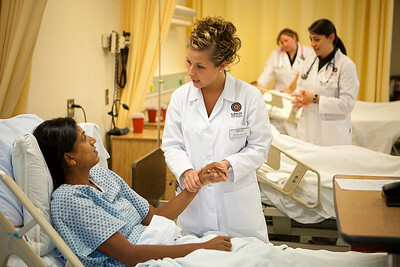 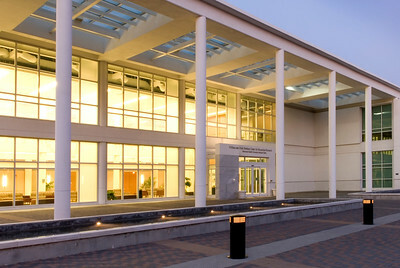 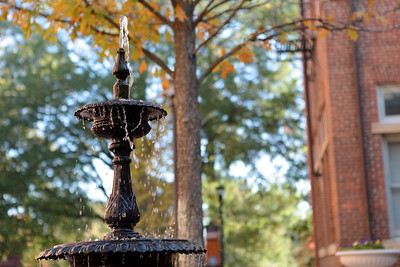 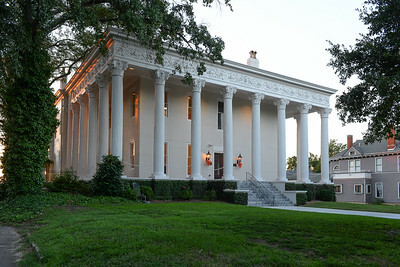 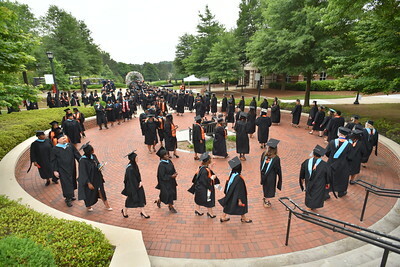 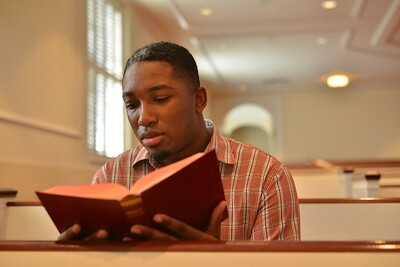 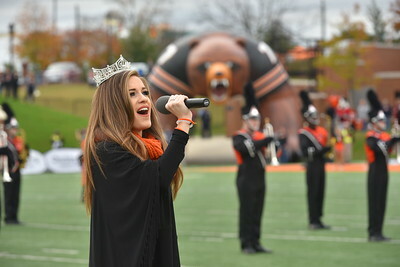 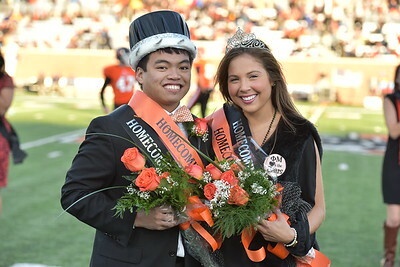 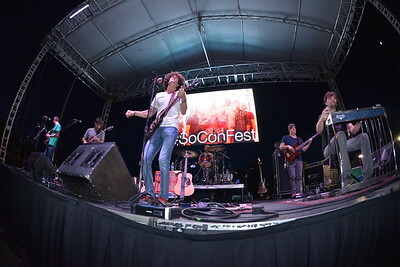 These images are not to be used for professional or commercial purposes without prior written permission from the Office of Marketing Communications of Mercer University.